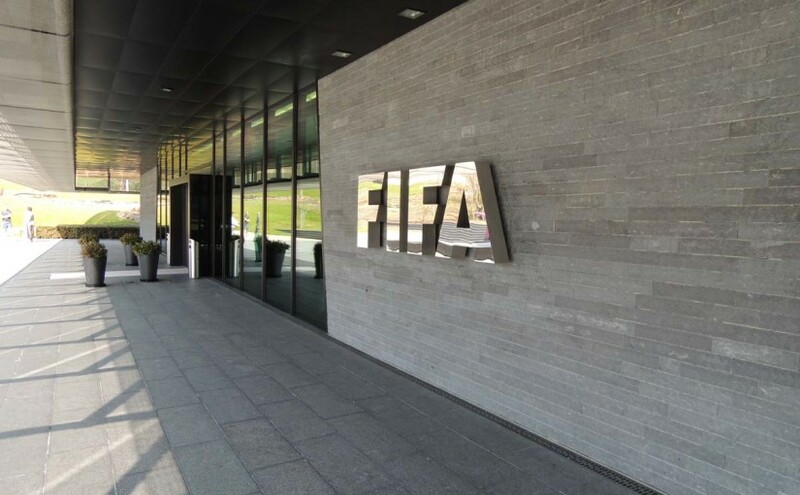 March 11 – FIFA has announced a change in the administrator of the Club Protection Programme (CPP), the scheme designed to remove a longstanding bone of contention by compensating clubs when players they employ are injured on international duty. 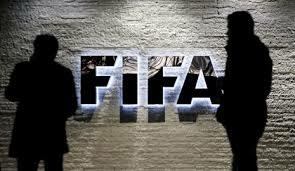 March 8 – With just a week to go before the eagerly awaited latest meeting of its ruling Council in Miami, FIFA has banned one of the decision-making body’s elected members from all football duty for three months, making a mockery of the idea that corruption has been weeded out of the organisation. 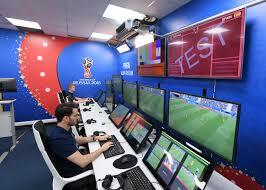 March 5 – The FIFA panel overseeing preparations for the Women’s World Cup on Monday has recommended the use of the video review technology to help referees at the finals in France this summer, paving the way for the FIFA Council to ratify VAR next week. 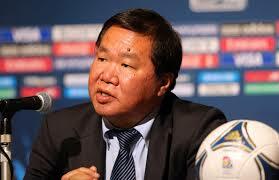 March 4 – Almost a year after resigning as head of the Oceania Football Confederation citing “personal reasons”, David Chung has been banned from the sport for 6.5 years for financial wrongdoing, reportedly over the awarding of contracts for the construction of the OFC headquarters in New Zealand. 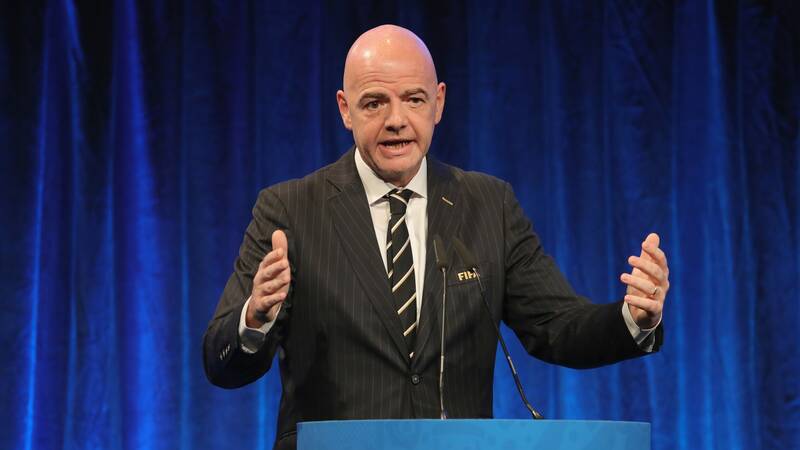 February 28 – Is Gianni Infantino beginning to feel the pinch over expanding the Qatar World Cup to 48 teams and pressing ahead with his $25 billion pet project to change the face of global competitions? 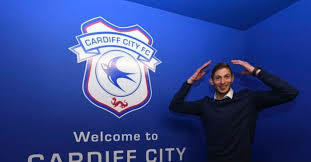 February 28 – Amidst the global outpouring of sympathy and grief over the untimely death of Emiliano Sala, the player’s transfer fee is hanging over the tragedy with FIFA now investigating after Nantes made a claim against Cardiff City. 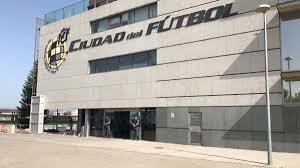 February 26 – Spain’s hopes of gaining UEFA support for a 2030 World Cup bid has taken a potential political hit after European football’s governing body stripped them of hosting qualifying games of the Under-17 European Championship for refusing to recognise the national symbols of Kosovo. February 26 – Ticket sales for the U-20 FIFA World Cup began on Monday as Visa cardholders got an exclusive window to apply for matches at the first-ever FIFA competition to be staged in Poland. 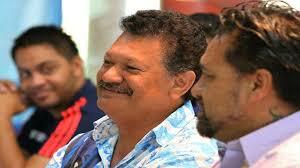 February 25 – Yet another country has been stripped of hosting rights but this time it is not a regional competition but, unusually, FIFA’s very own under-17 World Cup due to be staged in just eight months’ time. 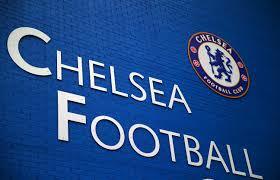 February 22 – Big-spending Chelsea, in the headlines for much of the season for all the wrong reasons, have been slapped with a two-window transfer ban by FIFA and fined CHF600,000 after being found guilty of illegally signing no fewer than 29 under-age foreign players. 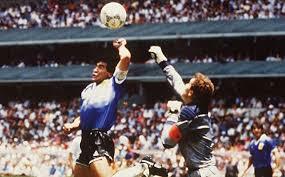 February 22 – Football’s rule-making body will clarify rules on handball next week by bringing in new wording to reduce “grey areas”, the body’s technical director David Elleray has confirmed.